Free, but booking essential through www.experiencechester.co.uk. 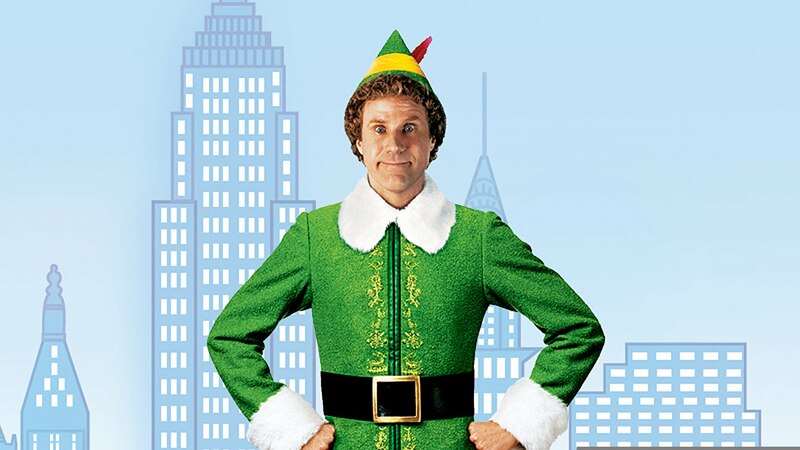 The sweet and funny story of Buddy, a human who grows up amongst Santa’s elves, and his trip to New York to look for his father. Buddy finds his father, and the two of them slowly get to know each other, with increasingly chaotic results!